Cool off this summer in your own in-ground pool! 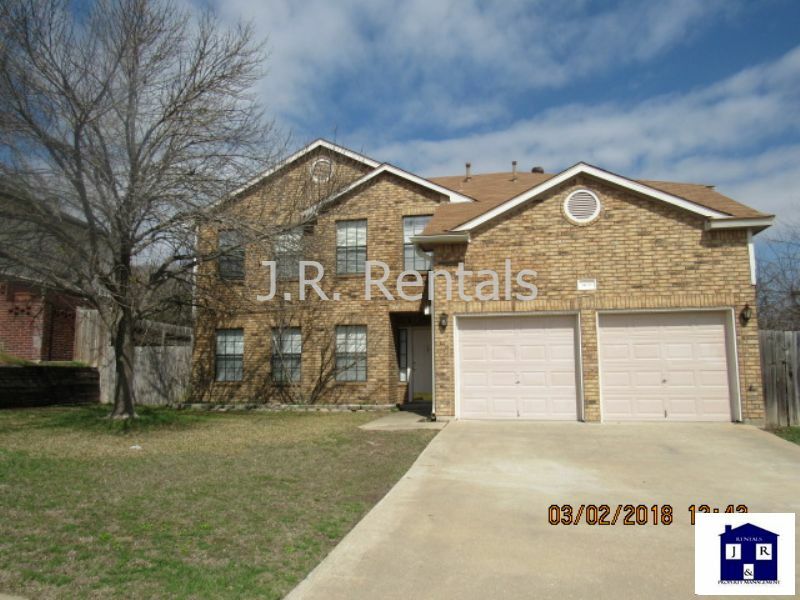 Features include a spacious living room, kitchen with microwave, stove/oven, refrigerator, dishwasher, master bedroom with dual sinks and garden tub, very spacious back yard with your OWN pool and hosting BBQ's! $1525. Available May 8, 2019! Give us a call for more information!